We all love our kids but we also have to be honest they cost us a lot of money, from the moment you find out you’re pregnant you suddenly have to consider so many new costs that you probably didn’t think about before. 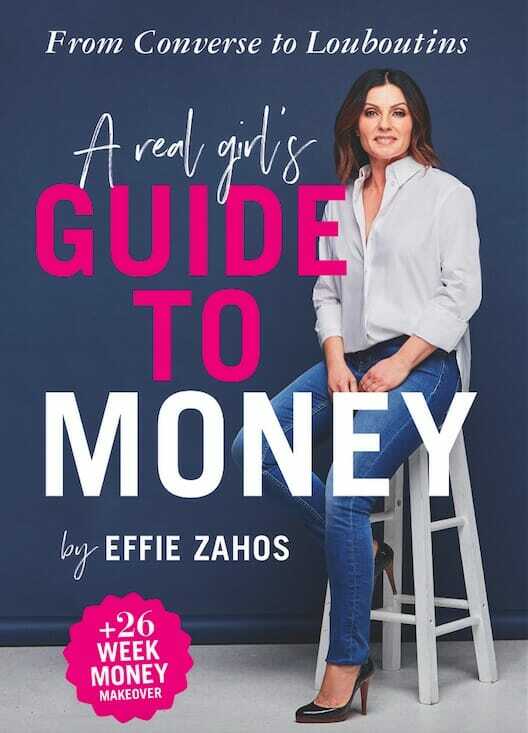 We got our hands on a copy of money expert Effie Zahos’ new book A Real Girl’s Guide to Money: From Converse to Louboutins in which she offers advice on how to sort out your finances when you have kids. See some of her top tips and advice below. That is a large amount of money and if you haven’t properly set up the family budget can be a big shock. 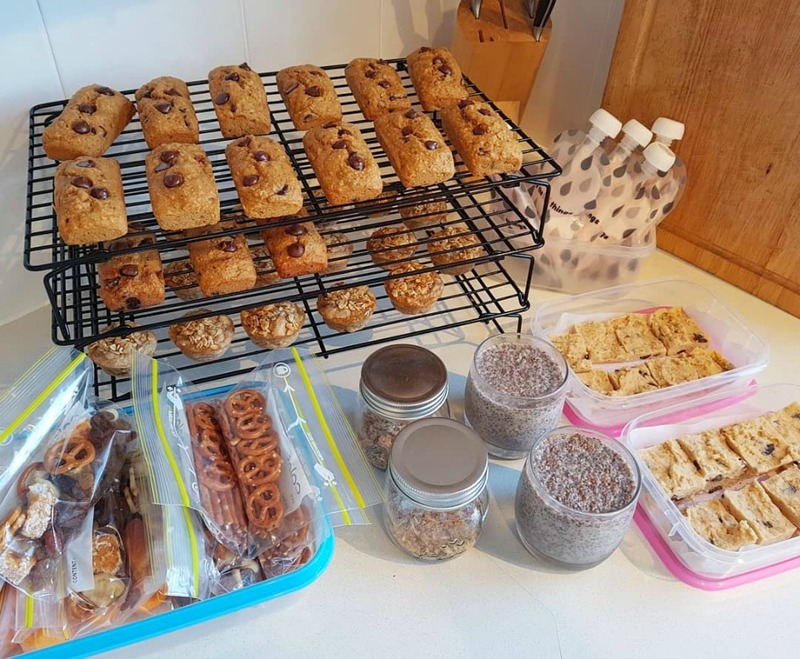 But even if you are all on top of meal prepping and meal planning to allow for your grocery bill to stay under control and work with your growing children there are other costs like transport and birthday parties that you may not consider. “In fact, the AMP.NATSEM report found transport costs outweigh food bills for families with kids,” Effie mentions in her book. Whether you need to buy a new car to fit the new additions or their car seats in or just the fact that once you little one hits 5 you will no doubt be chauffeuring them between extra . curricular activities, play dates and the never-ending list of kids birthday parties. 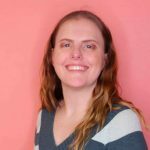 Effie also notes, “parents can feel under tremendous pressure to outdo other families to host the best ever birthday party.” This can get out of hand quickly forking out for inflatable castles, petting zoos or other extravagant party fun. “If you can’t afford a no-holds-barred event, think about what matters to your child. You don’t need to spend a lot of money for kids to have a good time.” Effie suggests in her book. 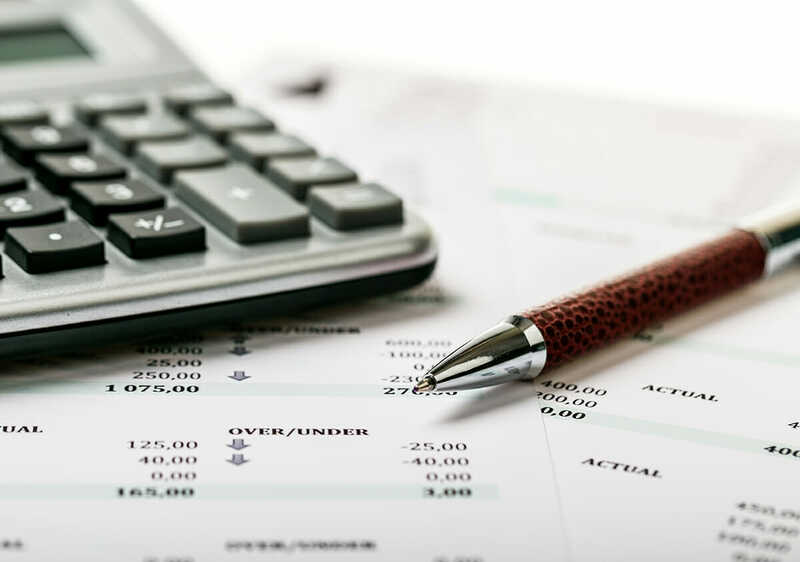 If you thought the endless parties, extracurricular activities and general expenses of a primary school child was a big bite from the budget Effie suggests you sit down before reading the estimates she has for raising a teenager. Although she points out that one of the biggest costs for a teenager is education that doesn’t mean that is the only cost. There is also the possibility of you teen needing you to fork out over upwards of $6,000 for braces which are not covered by Medicare but may be covered by private health insurance if you have it. There is also the big teen milestones that occur such as graduating high school and year 12 formals, which your teen will no doubt want new and ‘hip’ outfits for. Then comes the big one…teaching your child to drive. You will then have to consider the post-high school decisions your child makes, more children are living at home for longer (although you have the option of charging them rent at this point). Will you chip in for their university or TAFE costs? All these decisions will hit your budget. Below is an extract of tips from Effie’s book A Real Girl’s Guide to Money: From Converse to Louboutins with tips on how to save money on raising your kids. “One of the best ways to save a bundle on food is to cook your own. If you’ve got time to cook on weekends, try doubling quantities for something like pasta dishes and freeze half to mid-week dinners. 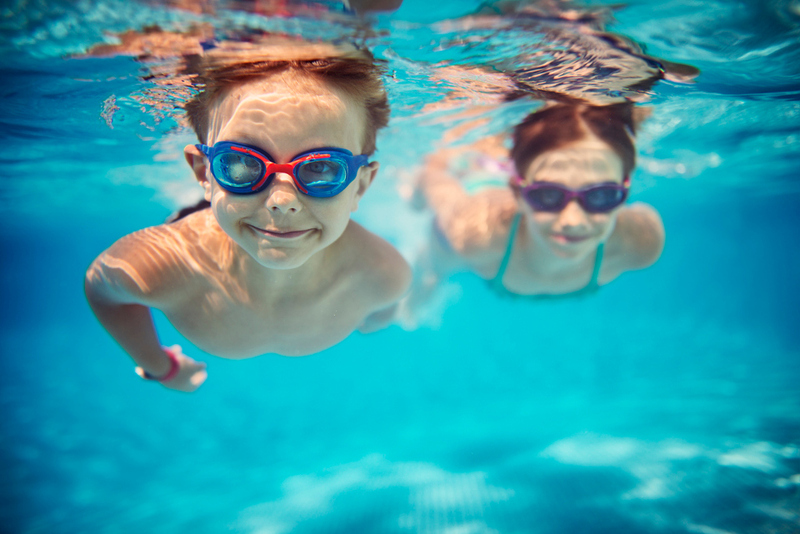 “There are lots of ways to save on extracurricular activities. Almost all organisations – from sports clubs to ballet schools, offer a discount if you register early and pay in full upfront. If you’re not sure how interested your child really is, ask for a trial before you commit to a series of expensive lessons. 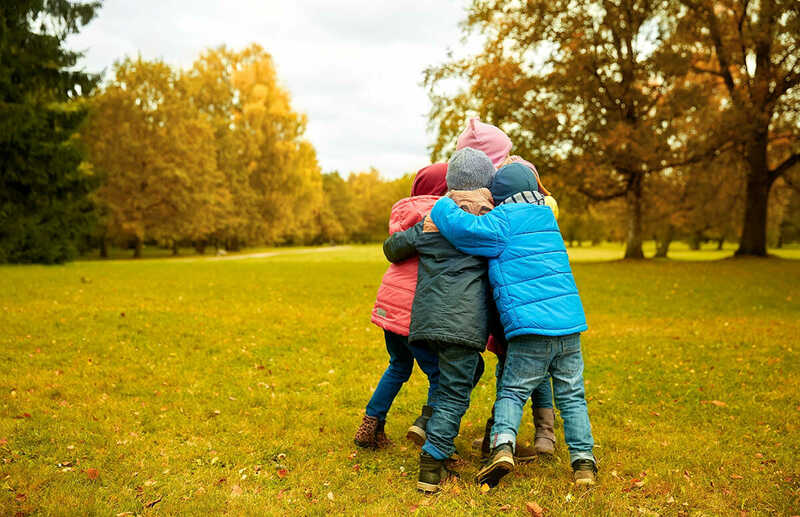 “Think back to what was memorable about your own childhood holidays – the time we share with our kids on vacation is often what makes a holiday special rather than how much money you spend. 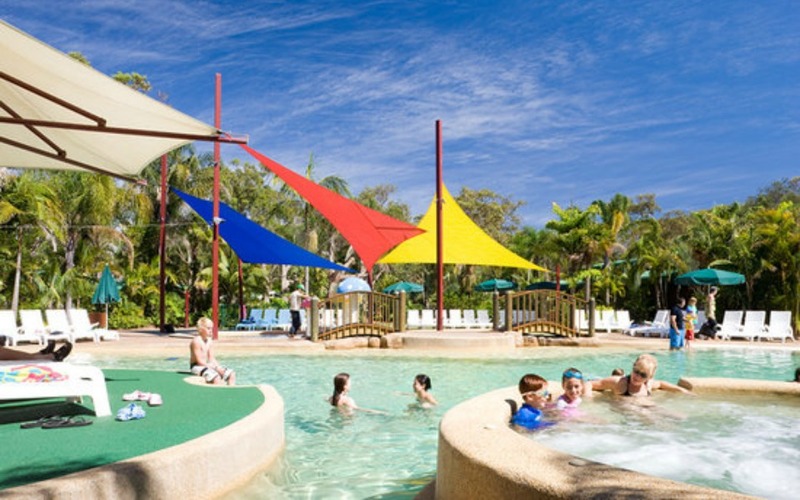 Camping trips are popular with families because they are super low cost. The share economy is helping to make holiday accommodation cheaper. Through sites like HomeAway and Airbnb, it’s often possible to rent an entire house or apartment for less than you’d pay for a hotel room. “One of the unforeseen costs of having children, especially as they get older, is the additional expense of staying digitally connected. It’s not unusual to see primary school children equipped with the latest iPhone. 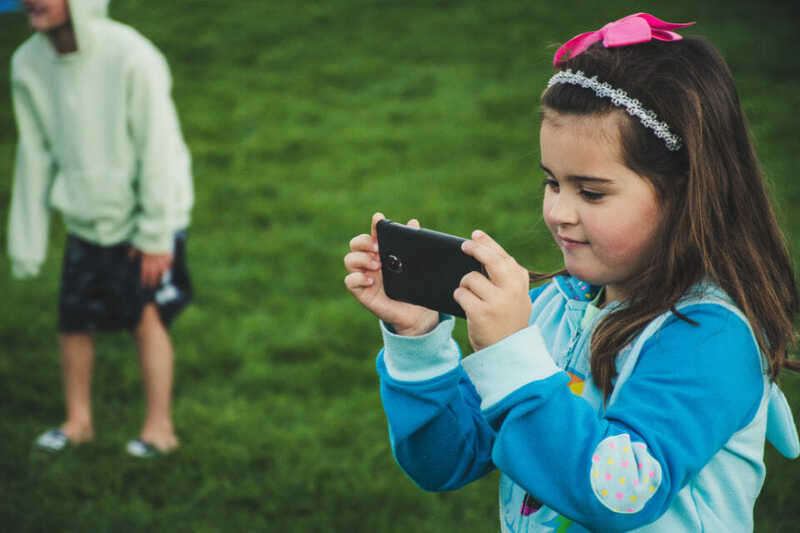 The good news is that there are plenty of kid-friendly plans, so the days of kids racking up $1000 mobile bills should be long behind us, assuming you stick to prepaid no-contract plans with automatic top-ups disabled. Plans with unlimited calls and SMS messages are the way to go because when they blow their data (and they will) you know that they can still call home when they need to. If you’re just about to set up your kid with their first phone, be sure to check your drawers for any old phones. 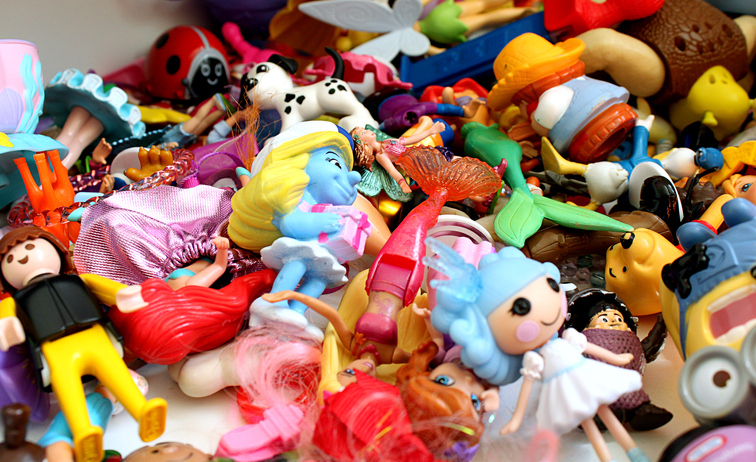 “A low-cost way to give young children aged up to have access to a wide variety of toys is through playgroups. If you want more tips and advice like this you should pick up Effie’s new book A Real Girl’s Guide to Money: From Converse to Louboutins available now! Effie Zahos is one of Australia’s leading personal finance commentators. 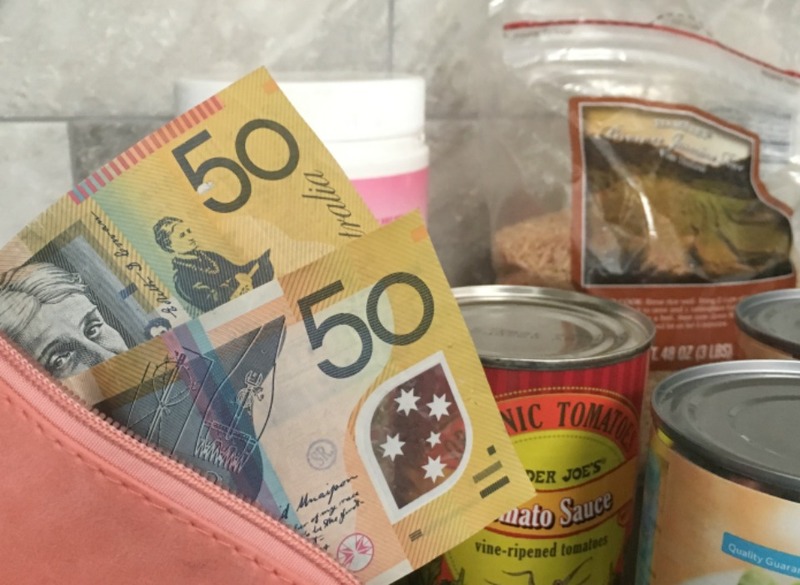 As editor of Money, Australia’s longest running personal finance magazine, she has a knack for making money matters simple. She is also a regular money expert on Channel 9’s Today show and on radio around Australia. She is a married mum of two reformed spenders, who were helped by Effie’s children’s book The Great $20 Adventure. When women support each other incredible things happen. 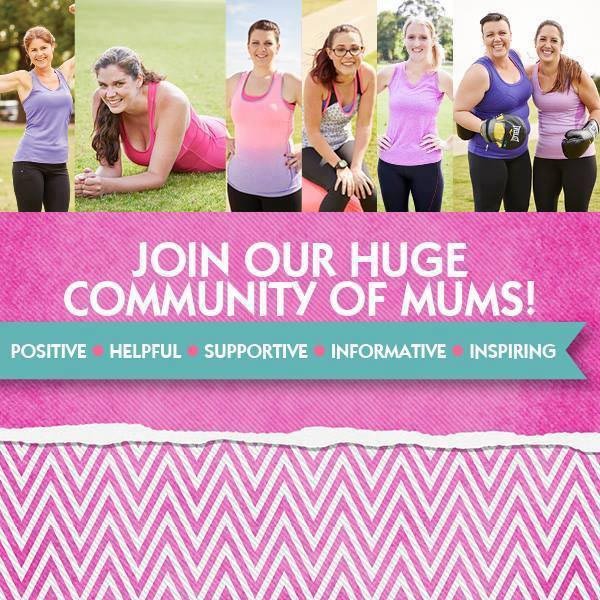 With over 1.1 million like-minded mums who can offer daily support to the Healthy Mummy members our social footprint is LARGE! Jodie is a beach-loving dog mum from the Mid North Coast of NSW now based in the Northern Beaches. She loves nothing more than to empower women to live a happier healthier lifestyle.